The professional architectural studio, 353 Architects, has 15 years’ experience working on all types of dwellings, as well as urban and public works. With a mainly foreign clientele (predominantly English), their projects include the complete assessment of the construction process, including all administrative transactions and use of the best specialists. For this project, their objective was to convert a ‘box’-like dwelling that was cold and without feeling, into a ‘home’ that was fitting for the marvellous site, and made the most of the magnificent views and position. Interior spaces were opened to ease the flow through the property, and large windows added to bring warmth and light inside. They improved the property’s energy efficiency using carefully selected materials, and installed solar panels. The work included design of the gardens and terraces, and the home’s interiors. 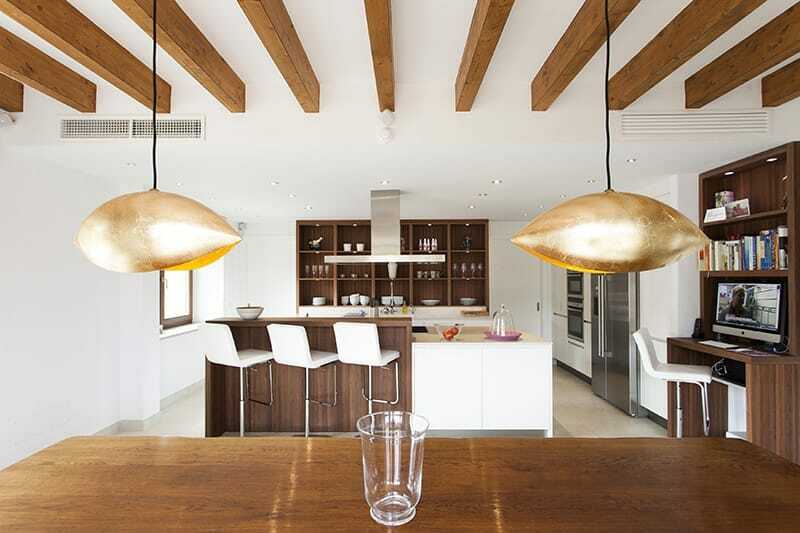 353 Architects worked in close collaboration with enthusiastic clients who were very satisfied with the final results. 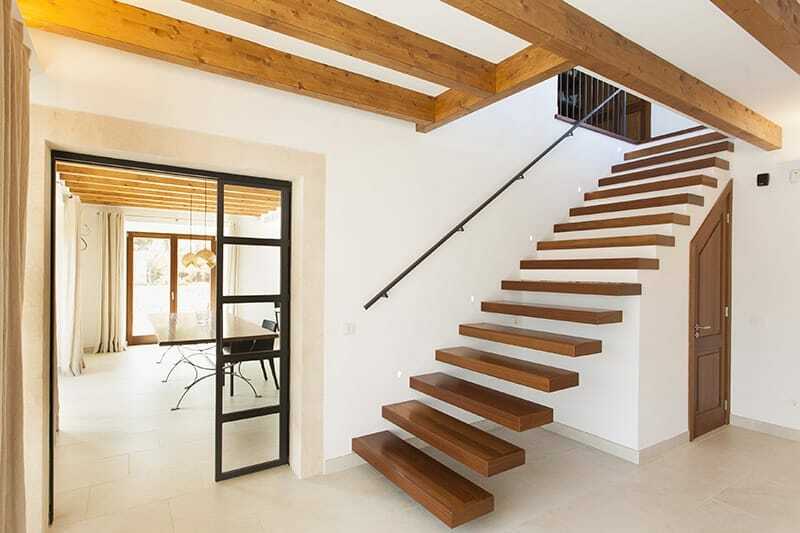 We hope you have found this article about the A new built finca on Mallorca useful and that you have many memorable stays in Mallorca as a result of our recommendations.